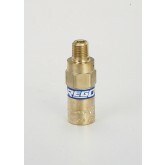 Designed especially for indoor applications such as laboratories where relief valve discharge noise is an issue. 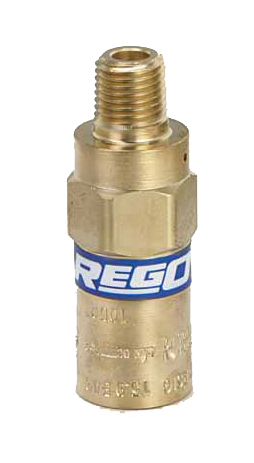 RegO’s NR series. PRV provides excellent flow characteristics with a 50% reduction in outlet noise related to valve relief.